In a long-running dispute with Eurostar International Ltd on the work/life balance of safety-critical train managers, rail union RMT is today announcing two periods of strike action on the service. Four days of strike action from 0001 Hours on Friday 12th August 2016 until 2359 hours on Monday 15th August 2016. Three days of strike action from 0001 hours on Saturday 27th August 2016 until 2359 hours on Monday 29th August 2016. The dispute centres on Eurostar’s failure to honour an agreement from 2008 which sought to ensure that train managers could expect a good work-life balance in terms of unsocial hours and duty rosters. RMT members voted massively in favour of strike action on the basis that Eurostar had failed to honour their commitments and the fact that work-life balance was being repeatedly undermined. Eurostar Train Managers carry out safety-critical roles on board all Eurostar services through the Channel Tunnel. 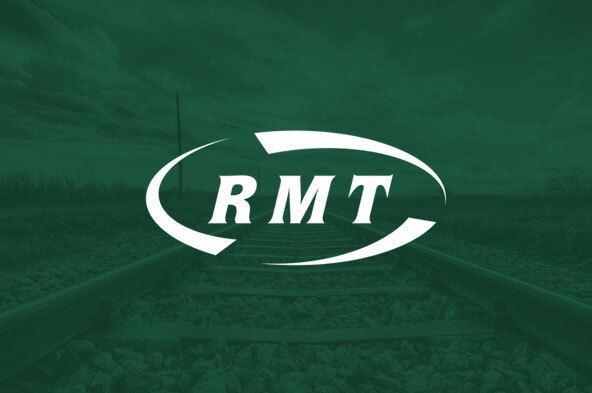 RMT members voted 95% in favour of strike action following the company’s continued failure to address this longstanding dispute.